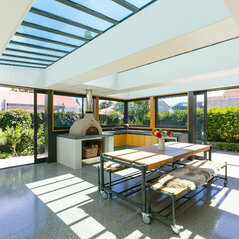 EBUILD are a Wellington based 100% owned and operated building business. We specialise in major building projects, both renovations and architectural new builds. 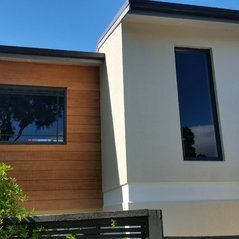 Tony Hodson owner and Construction Manager handles each client no matter the size of their project with the same care and attention they deserve. 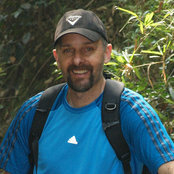 Tony is a Site 2 licensed builder with over 22 years building and 18 years construction business experience. Tony runs the business with a hands-on approach with a team of highly experienced Site Builders and a dedicated Project Manager working alongside him. We cover the wider Wellington Area. Give us a call about your project!